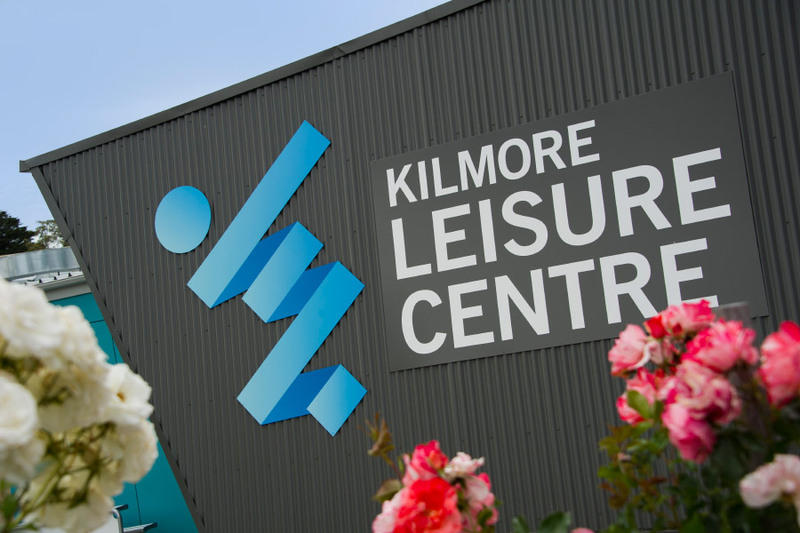 Seymour Motel Is Located Conveniently To Serve People Travelling To Kilmore Leisure Centre. Operated under Mitchel Shire, this particular stadium consists of facilities like Squash courts, Meeting and training rooms, and a full stadium for basketball and netball. People can make reservations by contacting the Customer Service Centrevia (03) 5734 6200) established under Mitchel Shire Council. 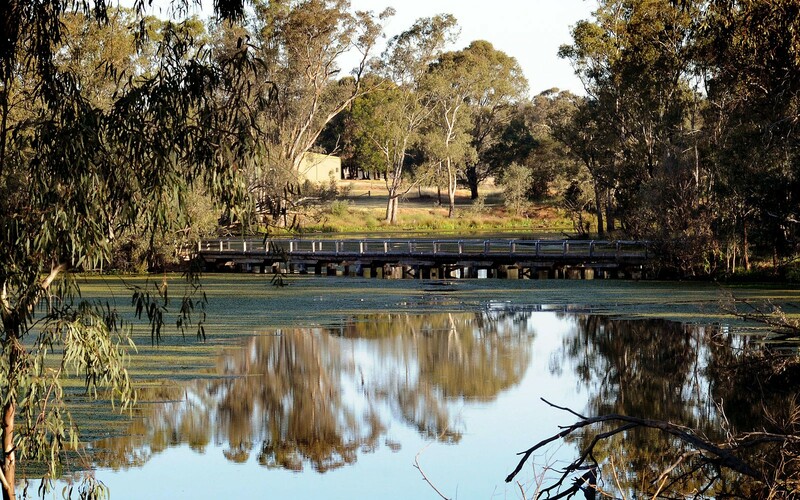 If you wish to spend some time to improve your physical fitness while relieving your stress, Kilmore Leisure Centre can be a wonderful solution for you. They do have a range of programs on offer to match any requirement of fitness enthusiasts. •	Facilities to arrange birthday parties etc. As per their conditions, all children under 10 years must be accompanied by a responsible adult. You may contact them and get more information through (03) 5734 0600.